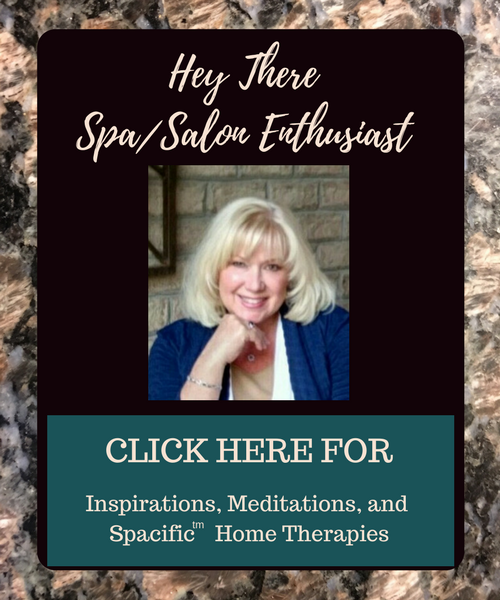 I teach 6 Sensory Spa Therapies. calm the overwhelmed mind, shift energy blocks and open your heart to higher brighter frequencies. Thank you for your patience as our site is going through a transformation.